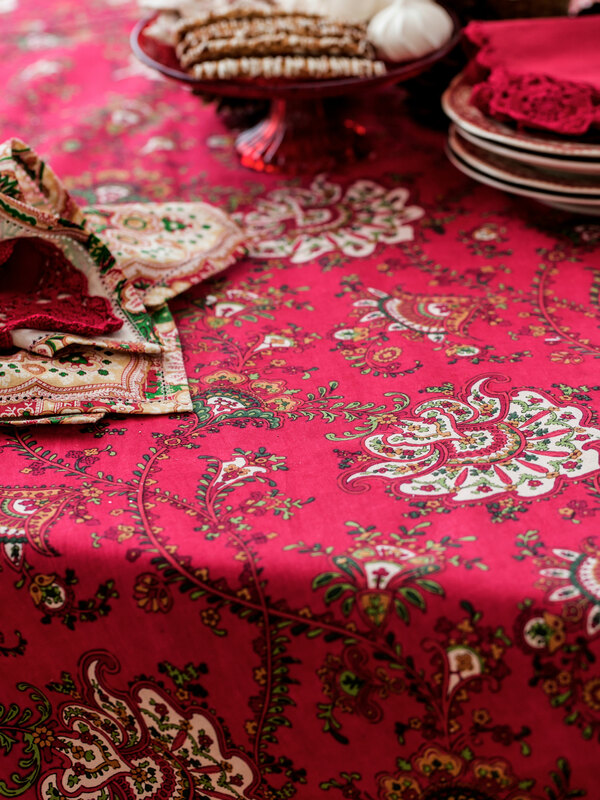 Like a fine wine or a sinfully decadent desert- this design stimulates the senses in a most unforgettable fashion. 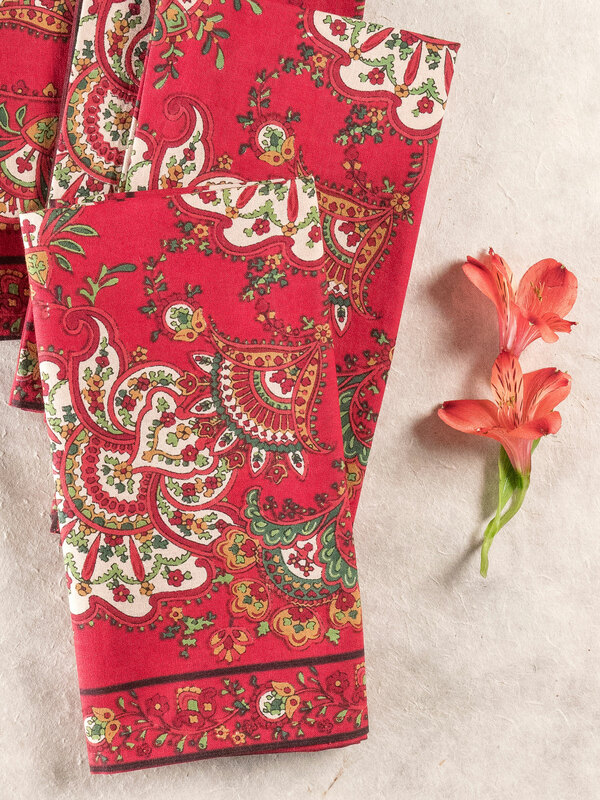 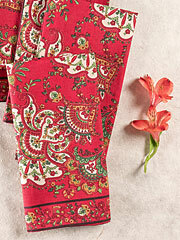 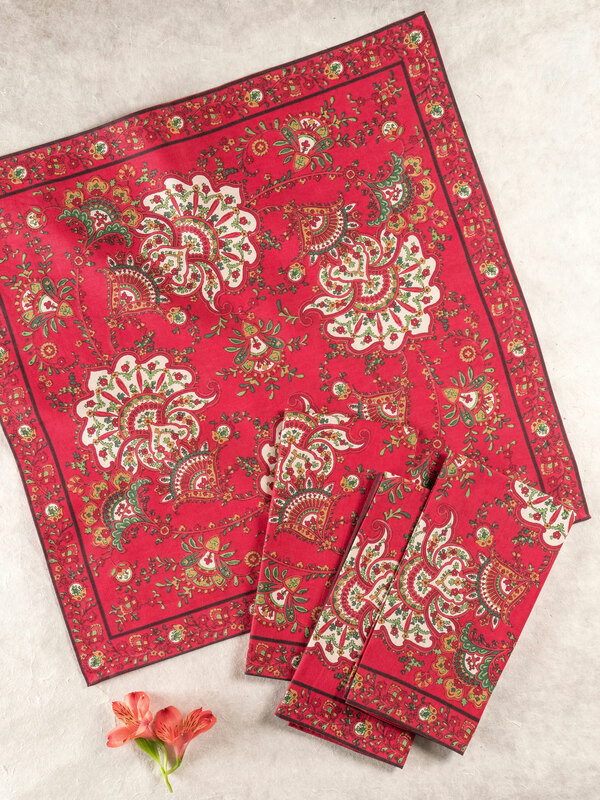 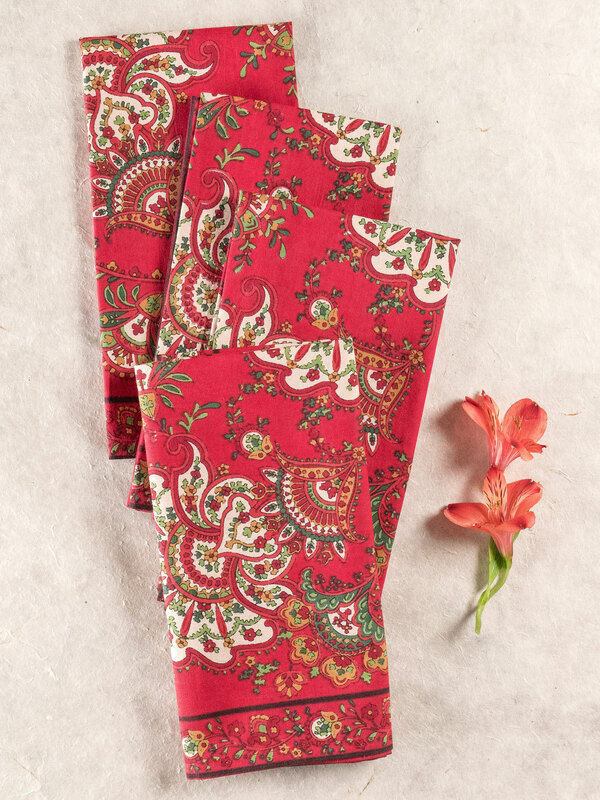 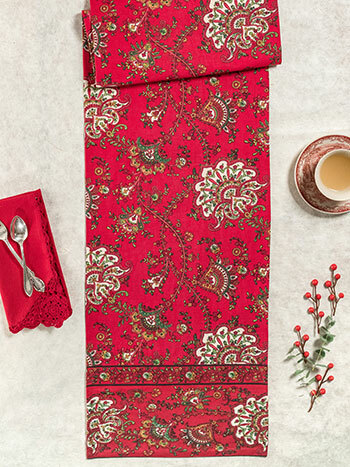 The delicious Empress Paisley is saturated in rich, velvety red and features a sophisticated motif emanating the tantalizing mystique of its Far East heritage. Stunning. 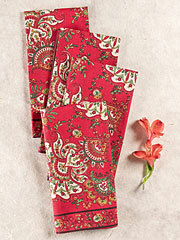 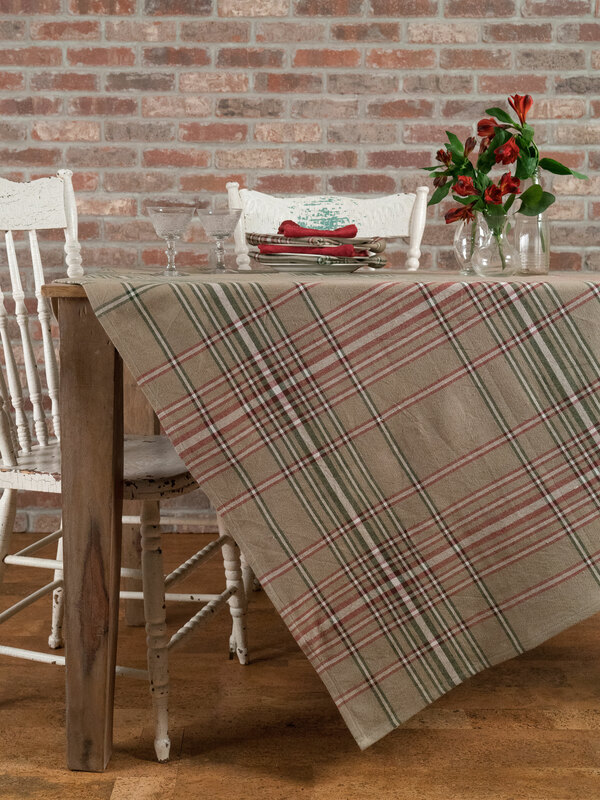 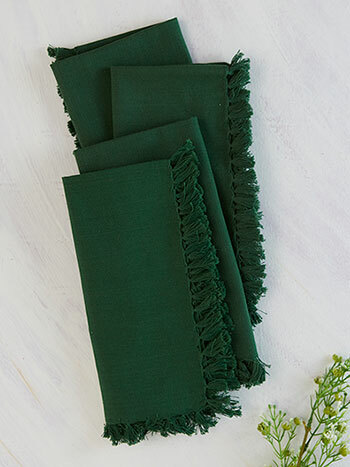 Lovely napkins! 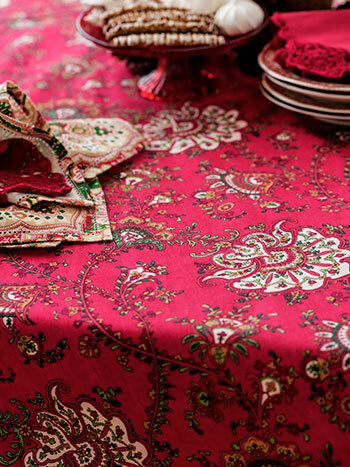 Universal colors and EXTRA wonderful for XMAS.